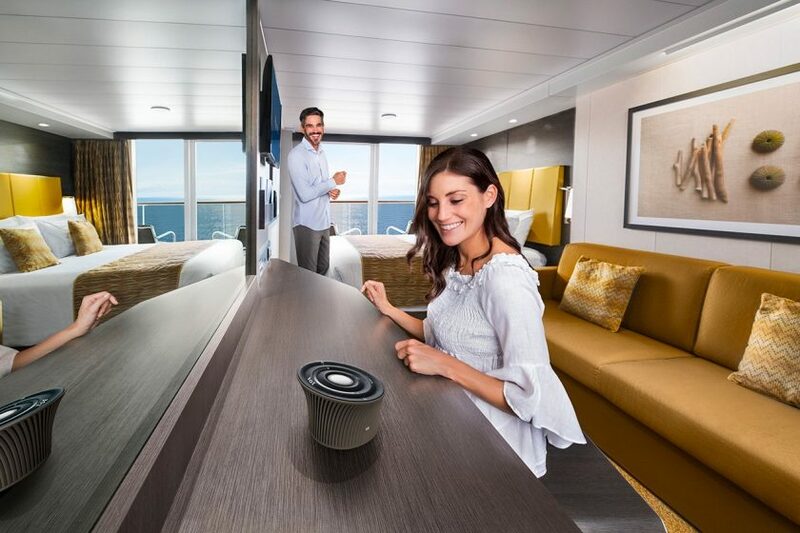 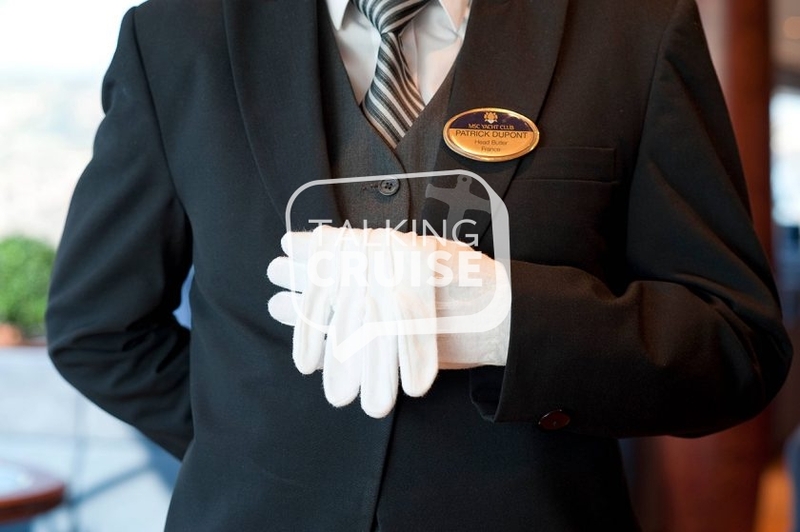 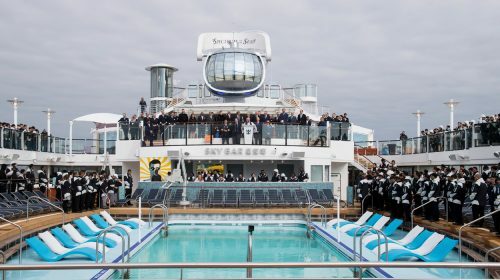 MSC Cruises is continuing to cement their presence within North America. 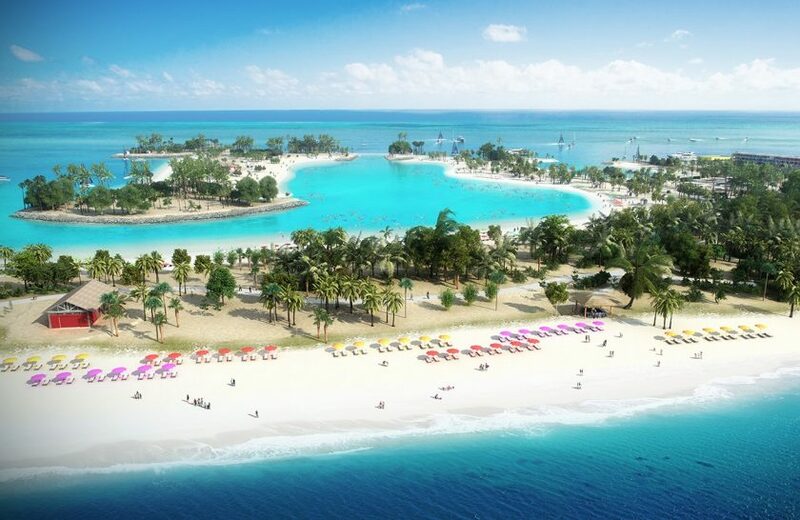 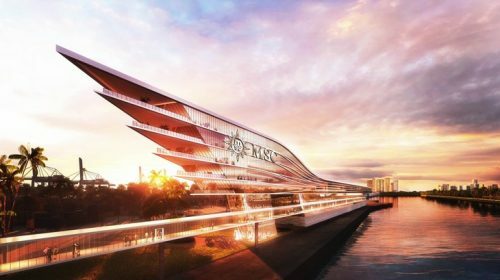 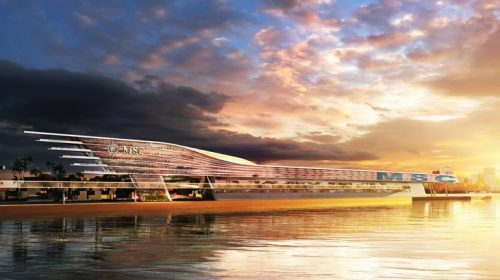 The world’s largest privately-owned cruise company, announced details to construct a new highly-innovative cruise terminal at PortMiami that will support its plans to expand their growth in the Caribbean. 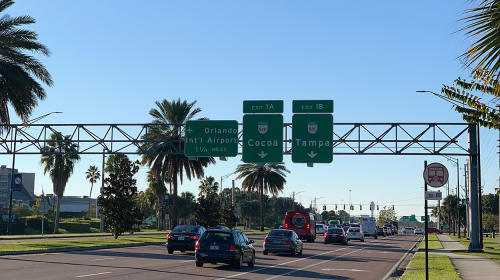 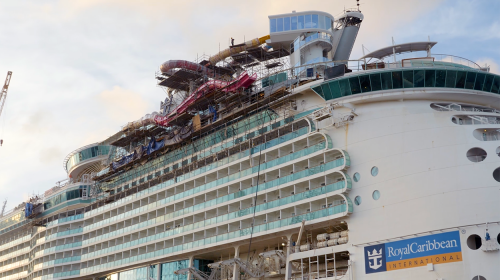 Details of the agreement, which has received approval from the Miami-Dade Board of County Commissioners, state that MSC Cruises will design, construct, operate and maintain a large building that hosts two cruise terminals (AA and AAA) as well as two berths. 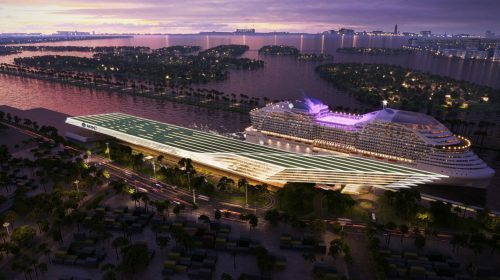 Designed by the award-winning global architecture firm Arquitectonica, MSC Cruises’ exclusive new PortMiami terminals will be capable of hosting two mega cruise ships at the same time, allowing the Company to conduct two turnaround operations simultaneously, handling up to 28,000 passenger movements per day. 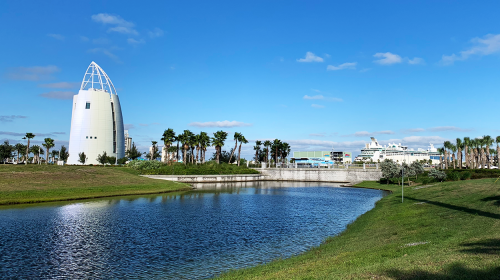 MSC Cruises currently operates 3 ships from PortMiami including year-round with MSC Seaside and MSC Armonia and seasonally with MSC Divina. 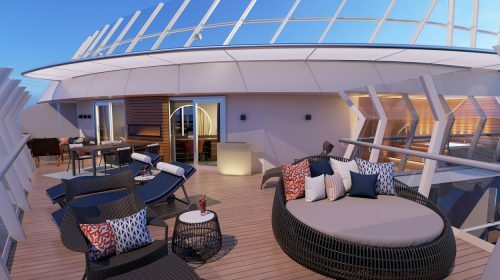 In November 2019, MSC Meraviglia will commence sailing seasonal cruises and will be the largest MSC cruise ship to date to depart from the port.